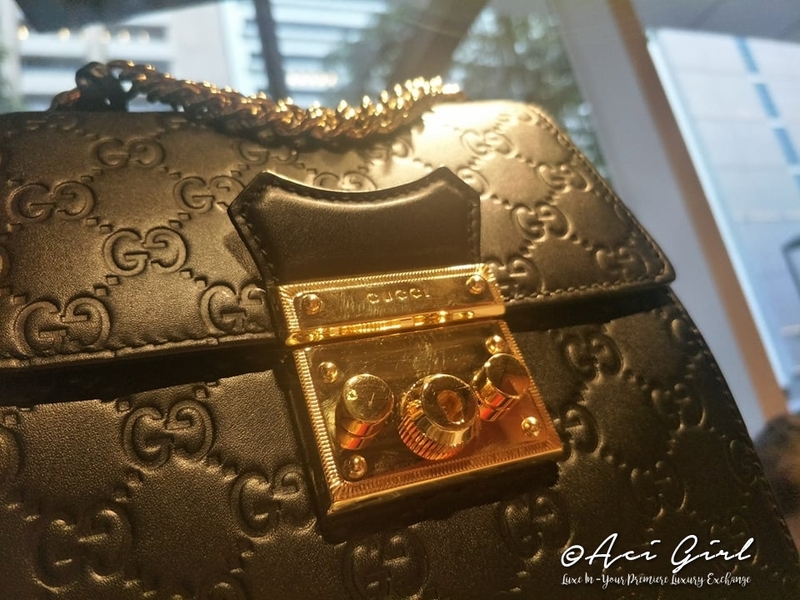 On the lookout for Premium Items, Branded and 100% Authentic items available in the Philippines has become a thing for Shopping whether at Malls or even Online. MarketplacePH is one of the few online shops that is offering awesome deals. 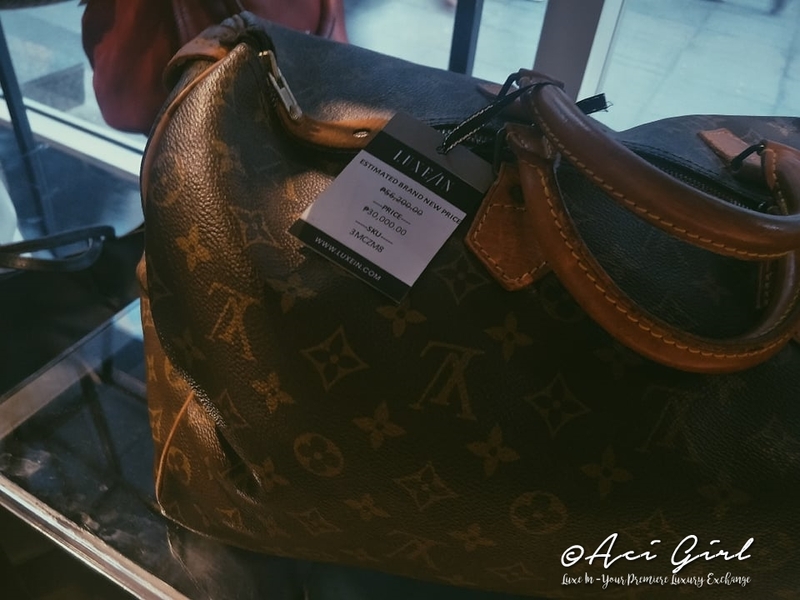 The rebranding and changing of its name to Luxe In gives it more glamour and I say the bold move was just about right to and live up to its tagline “Your Primary Exchange,” the new Luxe In offers authentic preloved, unused, and even brand new bags, luxury watches, high – quality gadgets and jewelries from the biggest of brands, including Louis Vuitton, Prada, Chanel, Rolex, Omega and Bulgari. In line with the rebranding is the launch of the country’s first luxury e-commerce mobile app. The App provides customers a faster and more convenient way to check out Luxe In’s wide collection and catalog of luxury items. and set to launch on the iOS App Store very soon. 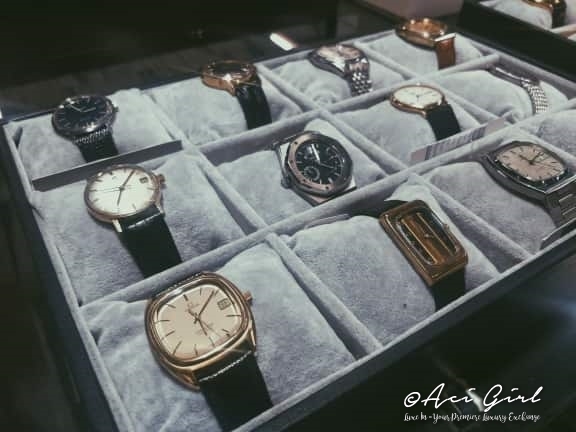 Luxe In’s highly trained appraisers use state of the art technology such as Entropy and XRF to ensure the authenticity of each product and will be able to provide authenticity cards for any item on their inventory. 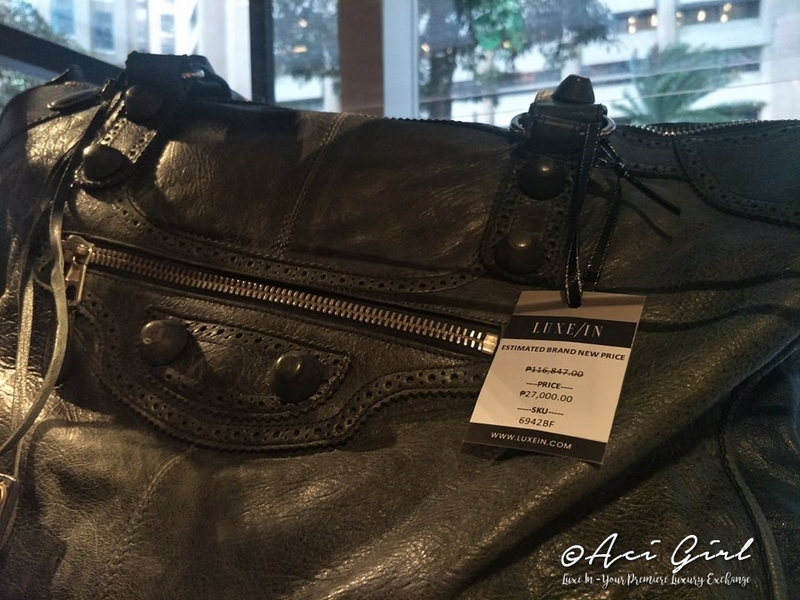 Luxe In also makes certain that every item on their inventory catalog goes through stringent control by dedicated teams of experts focused on the quality check, item restoration, pricing, inventory management, product photography, logistics, and sales. 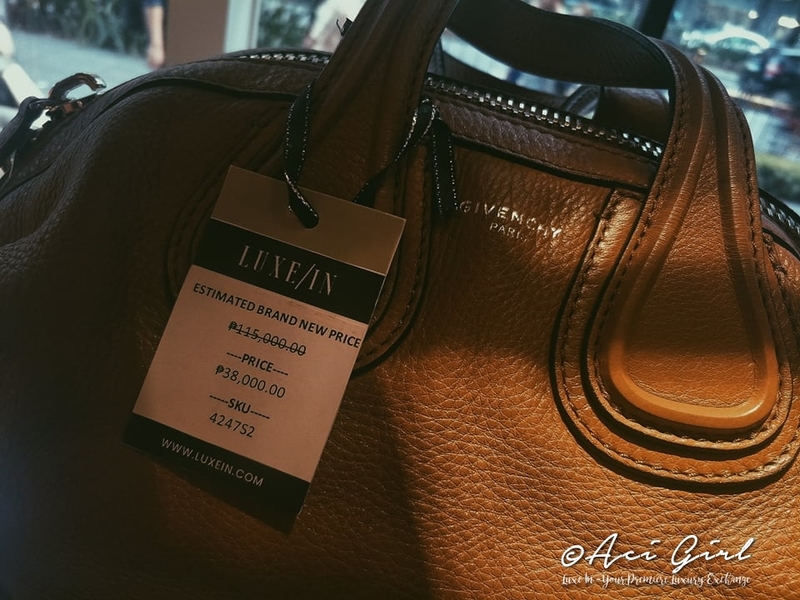 Luxe In even has a consignment program that allows customers to sell their own luxury items using Luxe In resources. Still skeptical via shopping online? Don't you worry for Luxe In - got you covered. 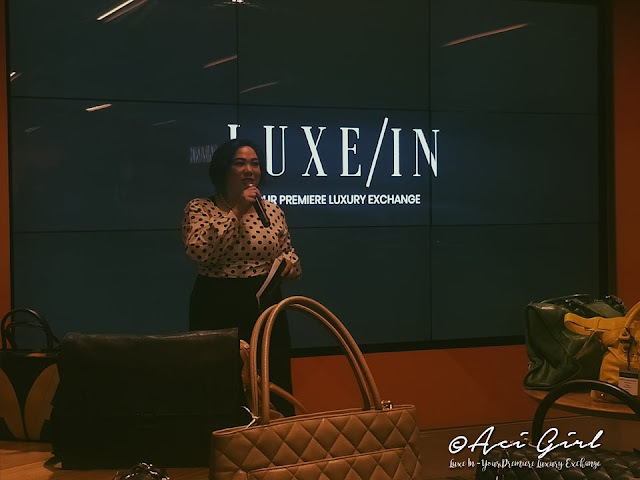 You can visit the Luxe In showroom located at 7/F W Global Center BGC Taguig City. It is open for their customers who still want to see and feel the item first and is by Appointment only. Apart from the new name and new app, The brand is proud that their processes will soon become ISO certified. 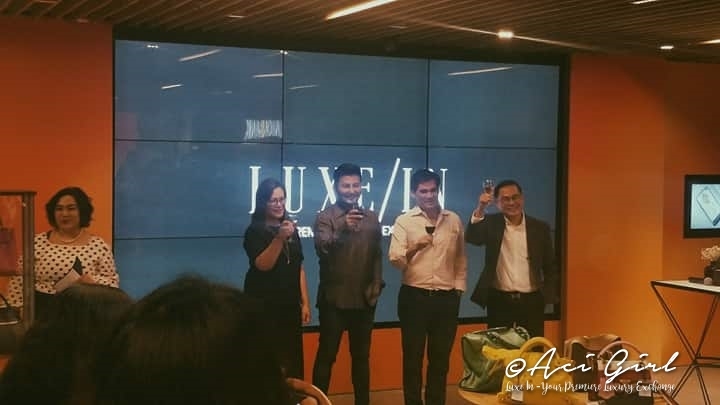 The soon to be released ISO certification makes Luxe In the only luxury retailer in the country with full-proof systems and solidifies Luxe In’s status as the premier e-commerce platform for buying and selling luxury goods. Luxe In just made the Philippine Luxury retail market more vibrant and enticing. Ang bongga ng mga bag! 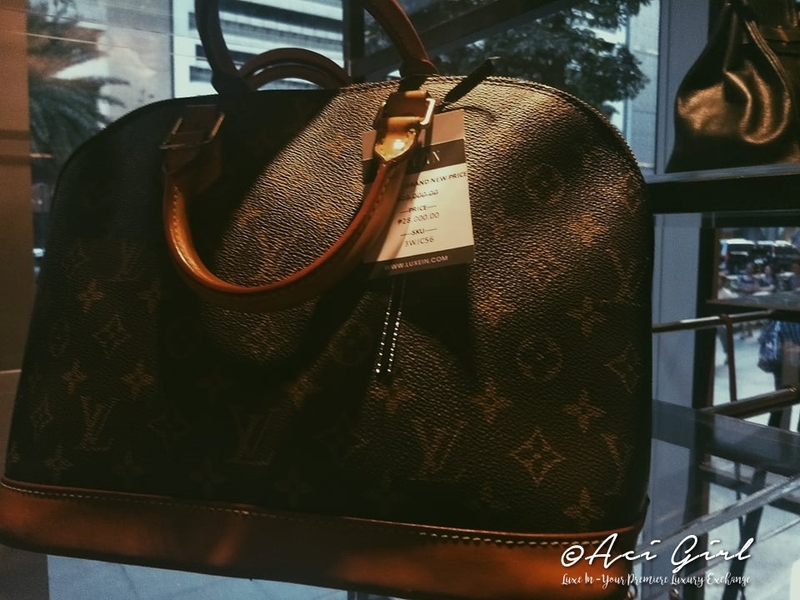 Pde na makabili ng mga bag na mas mura at sure na authentic, khit preloved looks new prin. malaki na masasave sa money nito. Wow ang gaganda ng mga item nila lalo na yung bags ang ganda tignan name palang pang mayaman na grabe..
Iba talaga Ang Luxe in brand .. sobrang authentic tapos pang sosyalin pa mga items niLa Lalo na Yung bag perfect in any occasions .. tapos nka sale pa sila yay mabibili mo na for affordable prizes .. love this brand ..